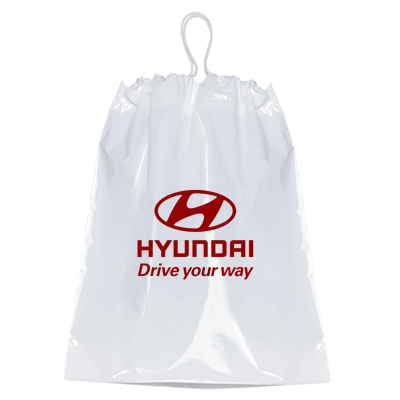 These Custom Tote Bags are very useful and look amazing. The wrapped handles are an added advantage for a good grip on these promotional products. The front slip pocket makes these promotional items very desirable and a must have. 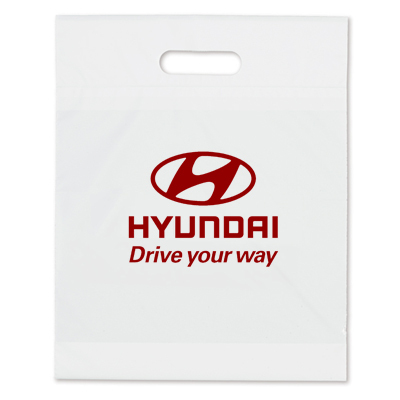 Place your order today and get these Custom Tote Bags at the lowest price ever and flaunt your brand logo to the fullest in the industry and impress your clients. Hurry! 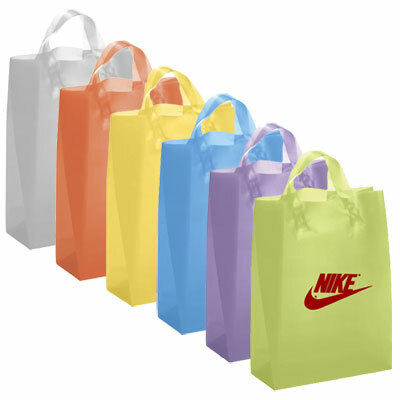 "This is the second time we are ordering these ECO bags. Our logo stood out brilliantly against the white backdrop." 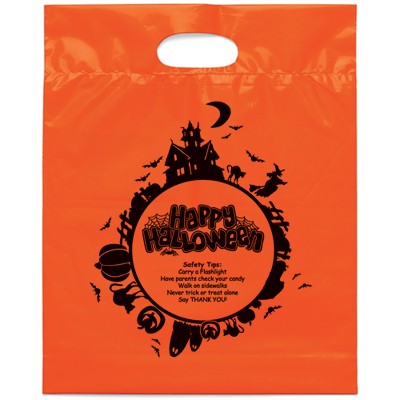 The eco-friendly die cut bag!